Take one look through the large back lanai, and your home search will have ended. One of the nicest lots in Spanish Wells, this beautiful home sits on a gorgeous lot, that looks across the lake from your island backyard, to the 7th hole. Upon entering through your private front courtyard, this home opens up to Vaulted Ceilings throughout, an updated Kitchen and an updated Masterbath with Granite Countertops. This home features a soaring, floor to ceiling fireplace, some wooden floors, and a formal and informal Dining Room. Spanish Wells Country Club offers an Optional private membership which includes golf, bocce ball, tennis, fitness center, and a restaurant. Inquire now for more information about the community of SPANISH WELLSFind out more! I was searching for a Property and found this listing (MLS® #218054775). 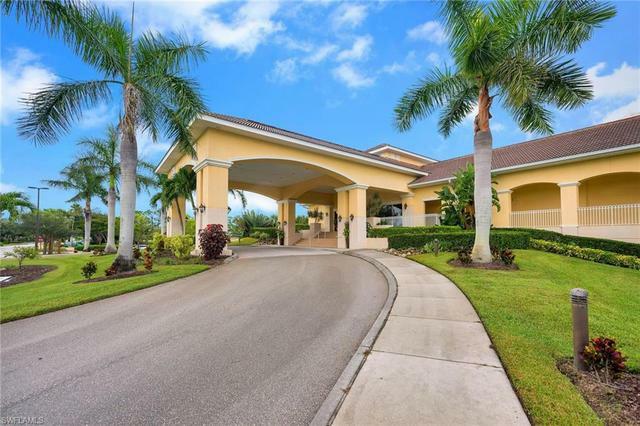 Please send me more information regarding 28469 Highgate Dr, BONITA SPRINGS, FL, 34135. Thank you! I'd like to request a showing of 28469 Highgate Dr, BONITA SPRINGS, FL, 34135 (MLS® #218054775). Thank you!